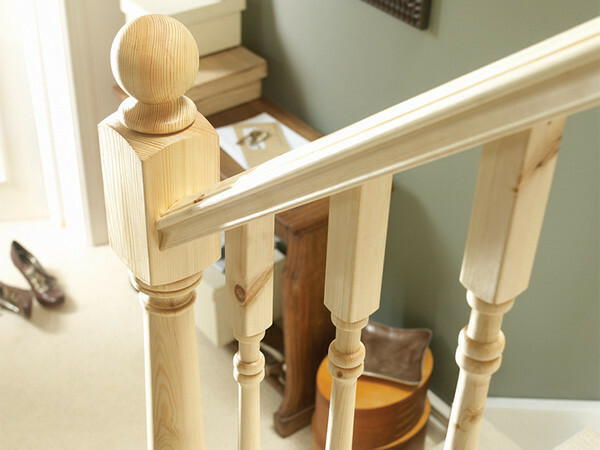 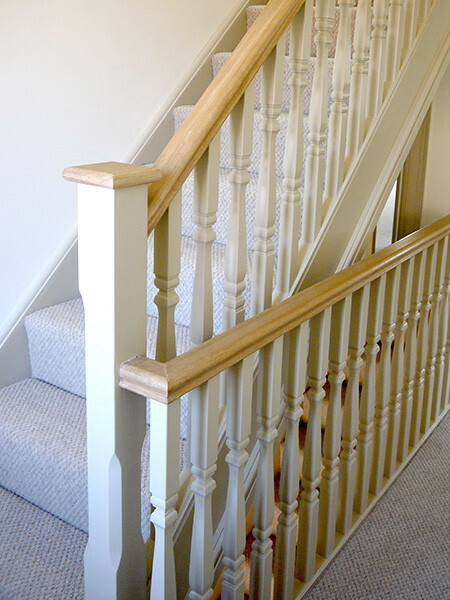 Although we have a category for standard stairs we are delighted to be able to produce stairs of quality and types for all of our customers. 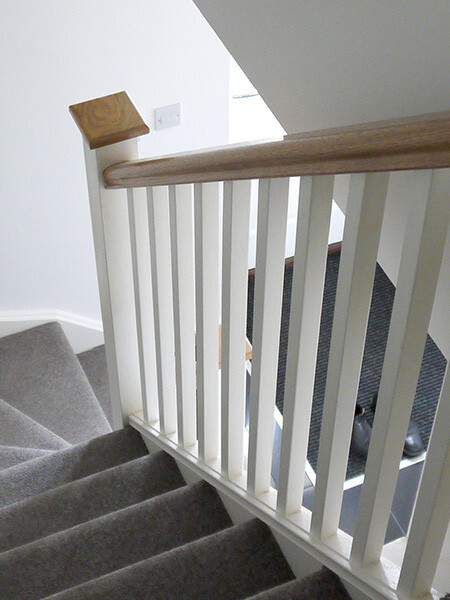 We are equipped to manufacture and supply staircases ‘en masse’ to large building companies, equally as well as to our individual customer without the loss of quality or attention to detail. 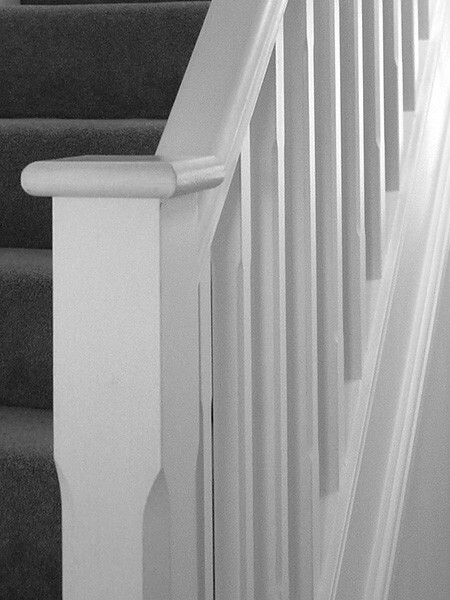 Our design team are fully conversant with the latest Building Regulations and are always keen to help and advise you with your design.